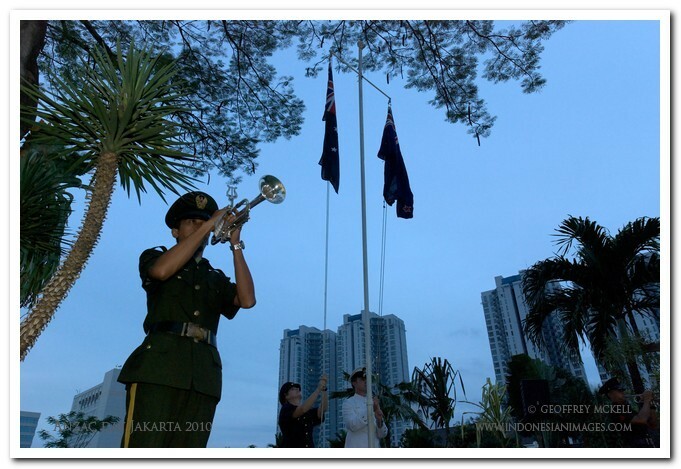 THERE IS AN EXTRA EFFORT this year to inform Australian residents in Indonesia of commemorations marking ANZAC Day - the memorial day shared by Australia and New Zealand. 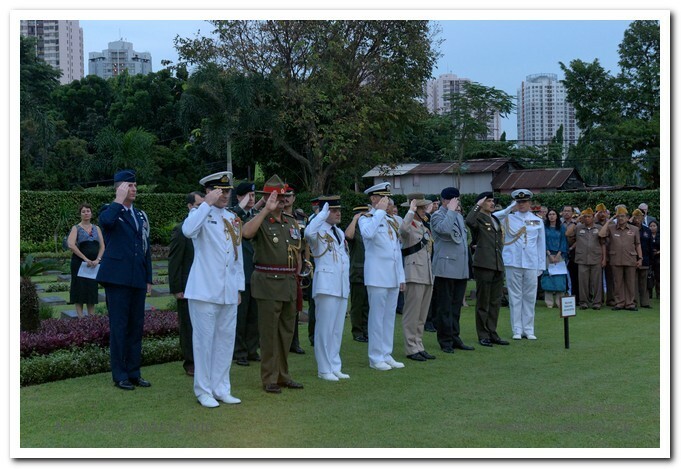 In Jakarta, the capital city, the Dawn Service is traditionally held in the picturesque Allied War Cemetery in Menteng Pulo. Unlike Dawn Services in Australia conducted by the RSL, Jakarta’s for some reason continues a specific Christian reference; perhaps this is due to the sharing of management with the New Zealand Embassy. Regardless, as in the cities and towns in Australia and New Zealand, the event continues to grow in numbers, including, over recent years, a delegation from the Indonesian Legion. 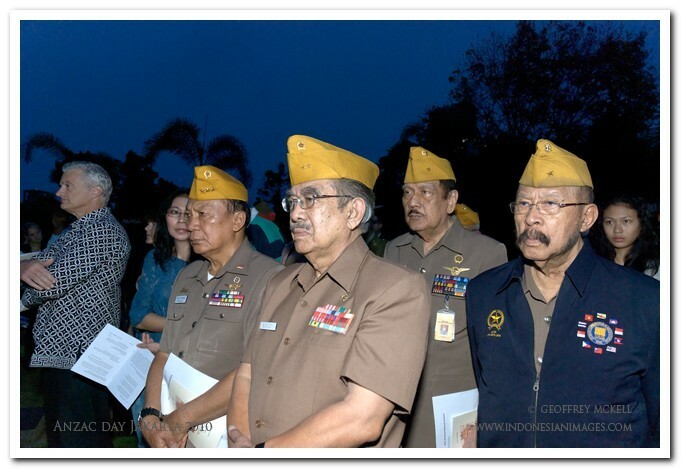 In East Kalimantan on Borneo island, the Indonesia Australia Business Council is publicising the Balikpapan Dawn Service alongside its special networking event the evening before. This year’s commemoration should have special significance to Australians; it marking the 70th anniversary of the Japanese Army's occupation of Malaya and Singapore (and capture of six Australian battalions), their invasion of the Netherlands East Indies (Indonesia), their bombing of northern Australia and the Australian militia's resistance to their attack along the Kokoda Track in New Guinea until relieved by regular army units.